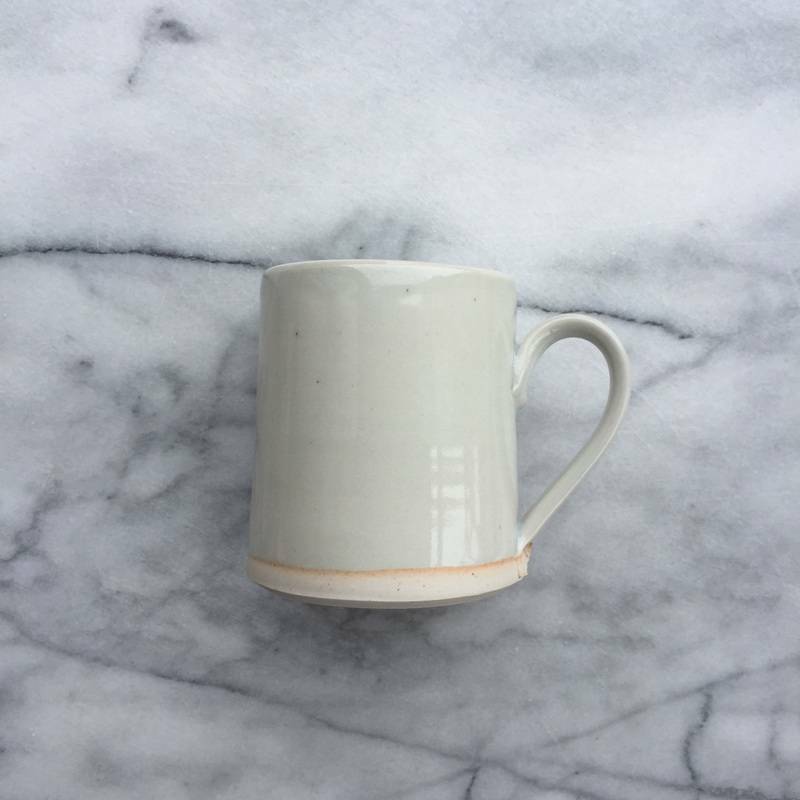 WE ARE SO EXCITED TO HAVE A NEW LINE OF CERAMICS AVAILABLE IN THE SHOP! THEY COME FROM WRF LAB IN ORANGE COUNTY, EACH PIECE UNIQUELY HANDMADE FOR OUR LITTLE SHOP. WRF LAB'S DESIGN PHILOSOPHY BLENDS TRADITIONAL JAPANESE DESIGN WITH A RELAXED CALIFORNIAN SENSIBILITY, RESULTING IN SIMPLE, ELEGANT PIECES PERFECT FOR EVERYDAY USE; THEY ARE DISHWASHER, MICROWAVE, AND OVEN SAFE. THEY ARE AVAILABLE EXCLUSIVELY AT THE FOUNDRY HOME GOODS, SO STOP IN SOON TO CHECK THEM OUT!